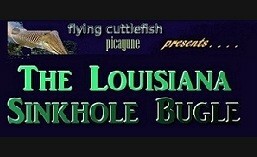 The Louisiana Sinkhole Bugle is a sub-blog from the Flying Cuttlefish Picayune. We are posting what we can find about the Louisiana sinkhole of 2012. Most news on the web comes from ENE-News so check our ‘NEWS’ links on the sidebar to find them. On individual topics we will try to add updates as needed to the original topic post. If we add another post, for easy navigation, the same search tags will get put in. 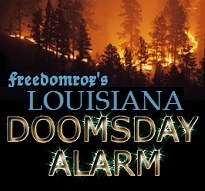 For non-sinkhole news about Louisiana or hurricane Isaac try the NEWS section on the sidebar. 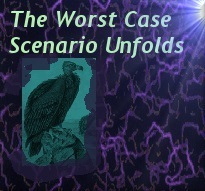 Some off the beaten path stories have the category “Oddity” on them. They may not be worth your while if you want mainstream sinkhole news. But some is interesting and worth a look. We re-post news items usually with just a portion quoted. Dots [ . . . . ] indicate ‘more’ to the story. But you knew that already! Press guide for catching up on events. You can use any of the art we made for our blog. 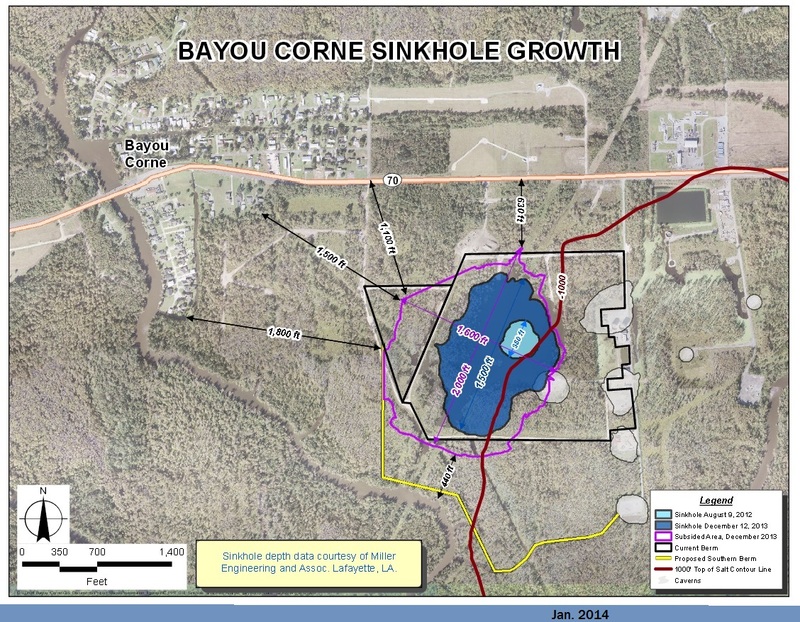 Louisiana Sink Hole Bugle by Mary Titus is licensed under a Creative Commons Attribution 4.0 International License. Based on a work at https://lasinkhole.wordpress.com/. We are using the same “Fair Use” under section 107 of the copyright law to quote from news sources. Details at this page. 5 WV counties told not to drink water: Elk River poisoned by chemical co. State of emergency declared. The company is “Freedom Industries.” (Doncha just love these names – people can’t drink, bathe, shower, cook & are told to monitor effects of breathing this stuff.) The chemical is used in the coal prep process. privatized water co. no doubt. I wonder how many will miss the warning and accidentally drink it! 8 counties, 100,000+ people. FEMA now involved. The whole Elk River has been poisoned. Who’s helping the other affected life forms? what the heck is this chemical? really toxic! What about all the pregnant women there?? eeek!!! The earliest known record of the direct conversion of solar radiation into mechanical power belongs to Auguste Mouchout, a mathematics instructor at the Lyce de Tours. Mouchout began his solar work in 1860 after expressing grave concerns about his country’s dependence on coal. “It would be prudent and wise not to fall asleep regarding this quasi-security,” he wrote. “Eventually industry will no longer find in Europe the resources to satisfy its prodigious expansion. Coal will undoubtedly be used up. What will industry do then?” By the following year he was granted the first patent for a motor running on solar power and continued to improve his design until about 1880. It was Younston Ohio people who successfully sued big oil and gas brutes and proved they were causing frack-quakes there. 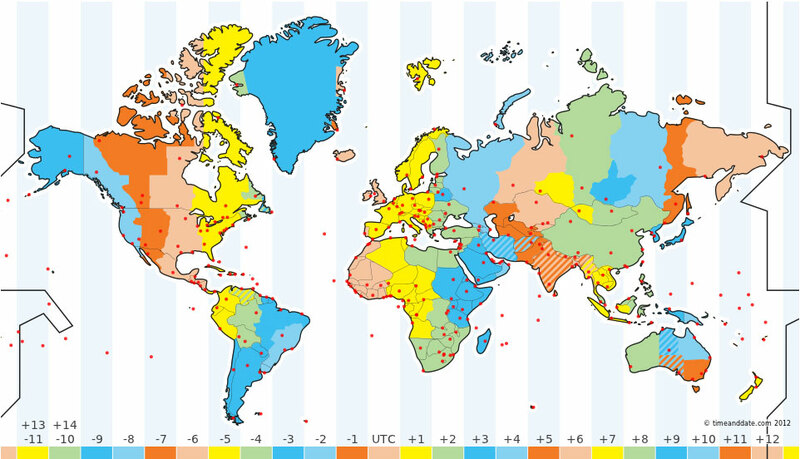 The message about the volcanic alert is from an unreliable source. The website, http://www.whatdoesitmean.com, is operated by a man named David Booth, a CIA computer programmer/disinformation operative. He pretends to be female and a nun named Sorcha Faal, but he is none of these things. He does claim relation to John Wilkes Booth, fwiw. Please verify the information by validating sources, and if you come to a similar conclusion, please take the article down. Thinking about y’all. Stay safe, and stay informed with reliable sources. Just sayin. If this is Sorcha Faal hijinx I will be extra pissed off. I know who he/she/it is. Got fooled before. Study shows how fracking is causing Oklahoma earthquakes. E salt Sorry, I accidentally hit post comment. Anyway I soo wish that my anti-nuclear work & subsequent jail time, apparently feeble attempts at educating people about the importance of community & barter, the importance of TAGTeach, the fact that we cannot eat, drink or breathe money, etc., had been effective. Again, thanks for keeping this important story alive :-). When I get back on my feet from critical & delightful friends &, family obligations I’ll do what I can again. I had no luck presenting the saltdome collapse to Western Wa University profs. Anyway, will try again & appreciate your persistence! Yes, the salt dome isn’t going away. It is hard to be an activist. They target enviro activists for jail! It supplies storable power to some truck batteries.